Should I Get My Pet Desexed? 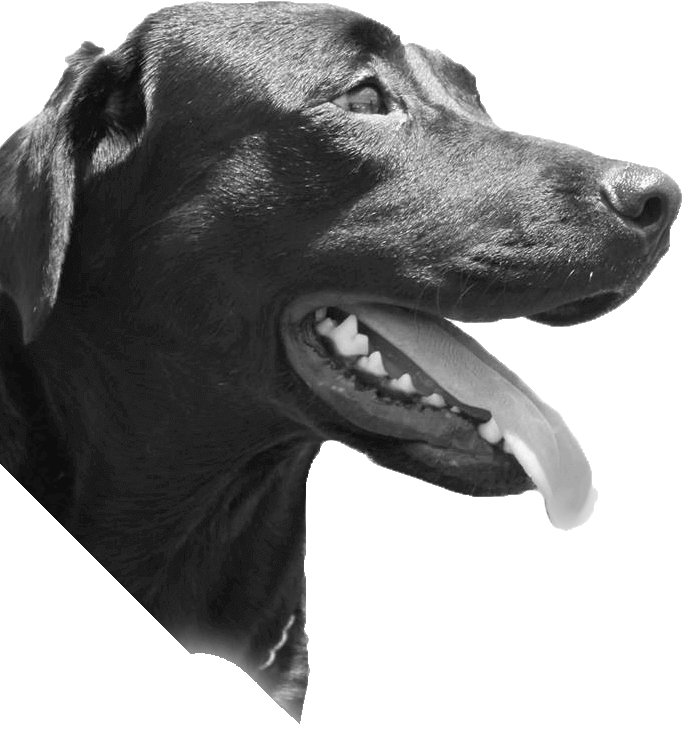 Deciding on whether to have your pet desexed or not is a question that every pet parent asks. At Greencross Vets we do recommend that all pets be desexed. 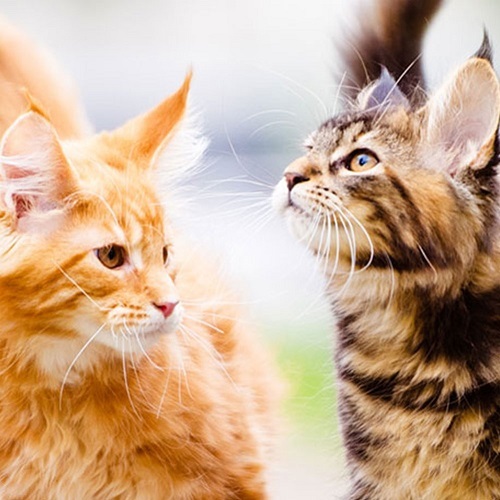 Not only are there are a number of health benefits but having your pet desexed also decreases the number of unwanted puppies and kittens that find themselves homeless or in shelters across Australia. 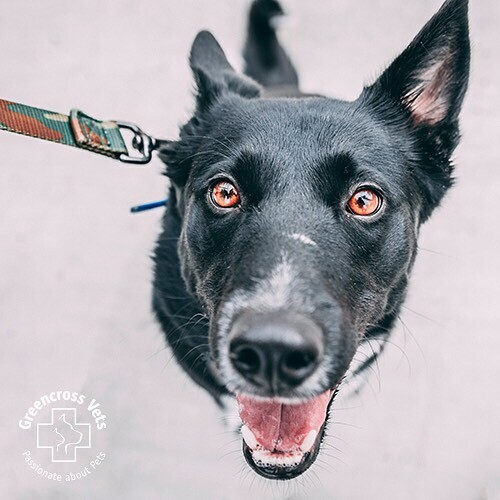 Pets can’t tell us how they feel, so scheduled and timely check-ups are a great way to make sure your pet is always in the best possible shape. 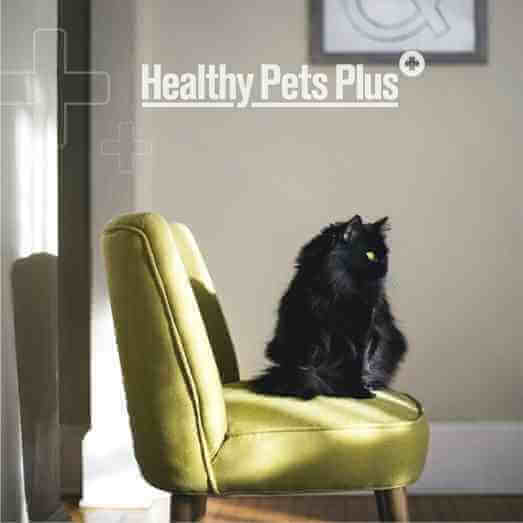 A Healthy Pets Plus membership is a simple and cost effective way for you to ensure the proper care of your pet while minimising your yearly veterinary costs. It gives you peace of mind and confidence that your pet is healthy and happy. Desexing (spaying or neutering) your pet is highly recommended by our Greencross Vet. Not only are there numerous health benefits for your pet, but the number of unplanned puppies and kittens ending up in animal shelters is also drastically reduced. The right age for desexing your pet can vary depending on their breed and size. The recommended age for desexing a dog or cat is six months. 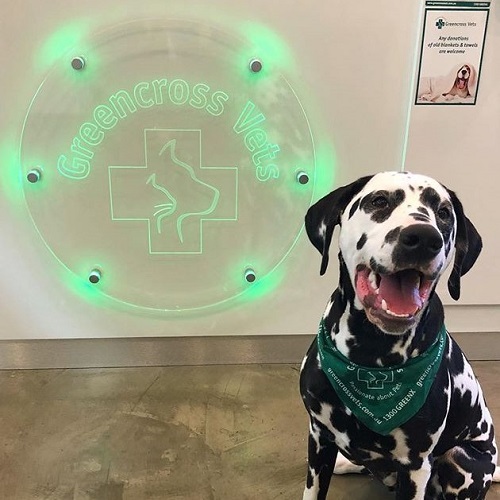 However, at Greencross Vets we know that each of our patients is unique. Our veterinary team will take into consideration everything that’s special about your pet before giving any recommendations.